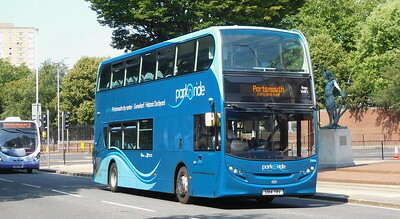 Photos from an hour or two in Portsmouth. 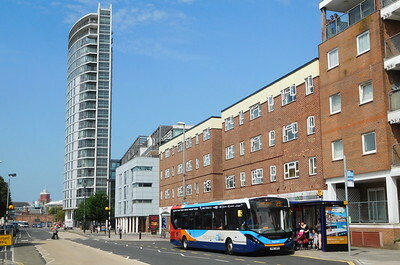 Having tried to go to my old hidey-hole on Bishop Crispian Way, the shadows had advanced and the photos were no longer on, so I wandered up Queen St and captured shots against a variety of backgrounds. 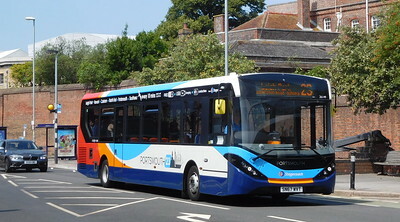 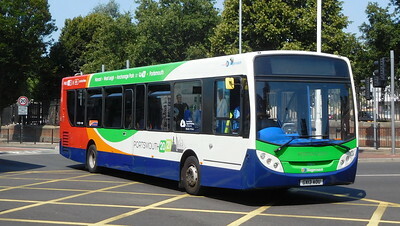 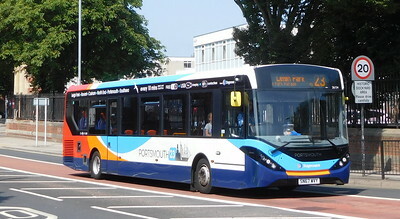 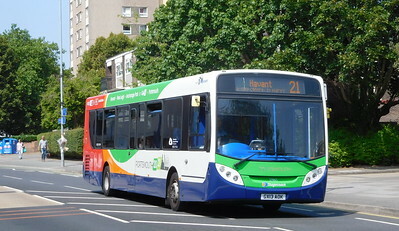 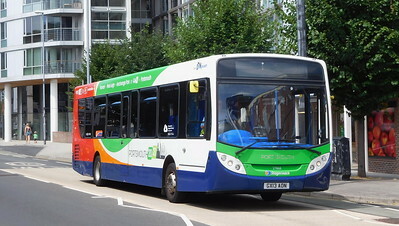 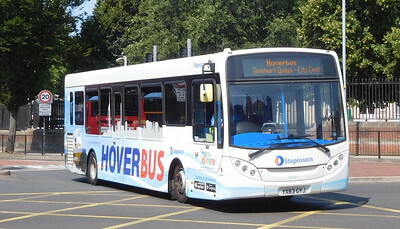 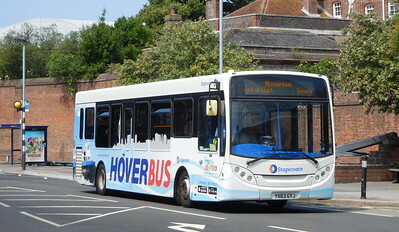 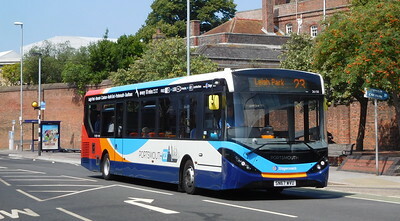 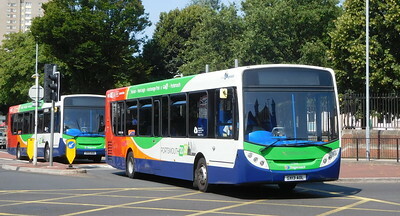 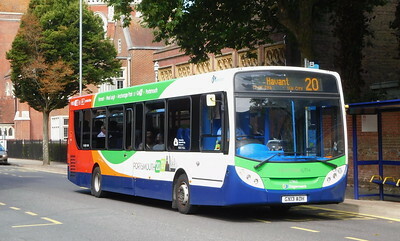 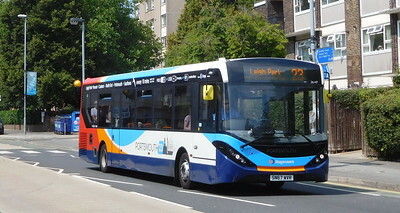 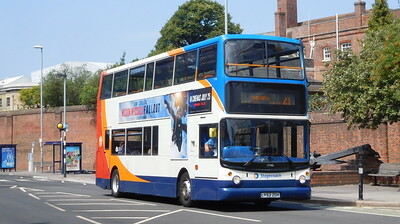 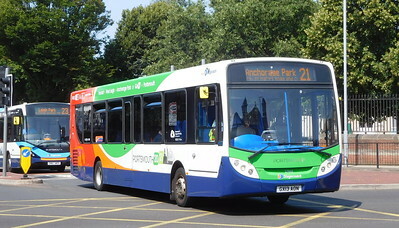 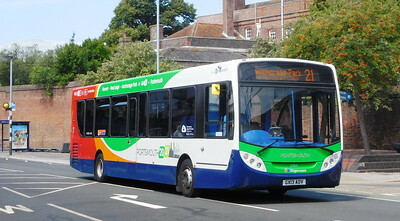 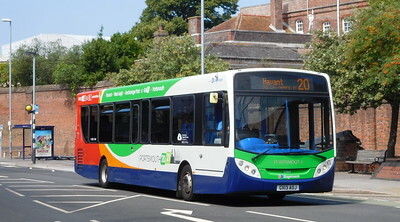 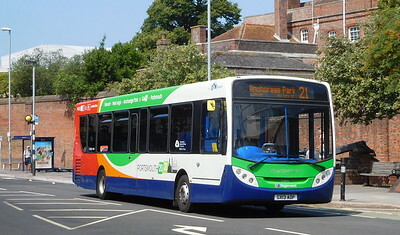 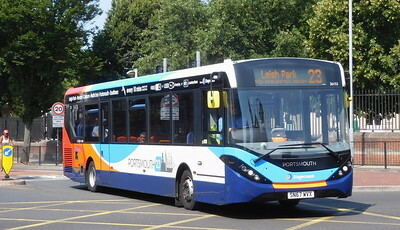 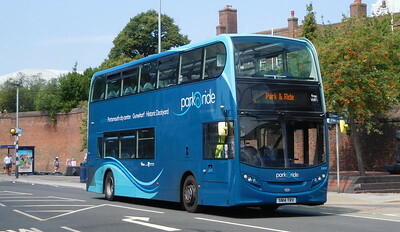 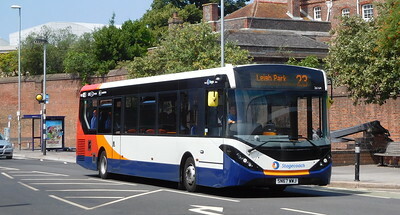 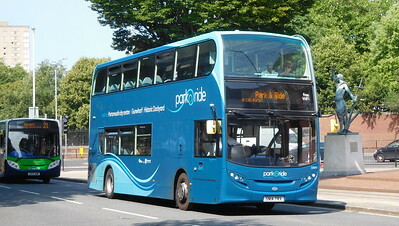 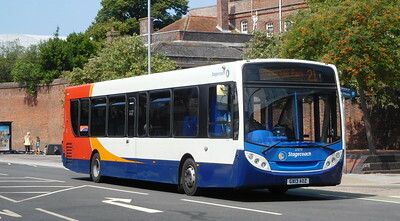 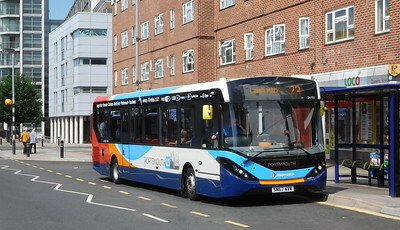 Stagecoach in Portsmouth and First Solent are featured.